RVP Charters is the premiere charter bus rental company in New Jersey. We specialize in bus rentals for weddings, corporate events, fields trips, and more. The New Jersey State is among the most prominent locations in the mid-Atlantic zone’s east coast. The natural scenic beauty of the state, coupled with its magnificent beaches, is what that attracts tourists. In light of that, your eagerness to visit New Jersey is fully understandable. But here, the issue of transportation might be appearing as an obstacle to you, for your plans of touring the state. Your worry is justified! Dependence on the public transport system is not at all convenient, for all its services have their fixed timings. That cannot be altered as per the requirements of tourists. In the same way, rideshare apps also are not viable, more so when you travel in a group. Wait! There is no need to cancel your plans of the New Jersey tour! 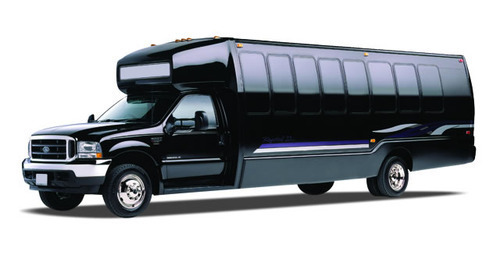 The ever-reliable transportation services of RVP Tours are accessible even in the state. In fact, these are the cities/towns of New Jersey that we cover: Atlantic City, Newark, Princeton, Fort Lee, Trenton, Woodbridge, Edison, Bridgewater, Elizabeth, Hackensack, Jersey City, and Paterson. 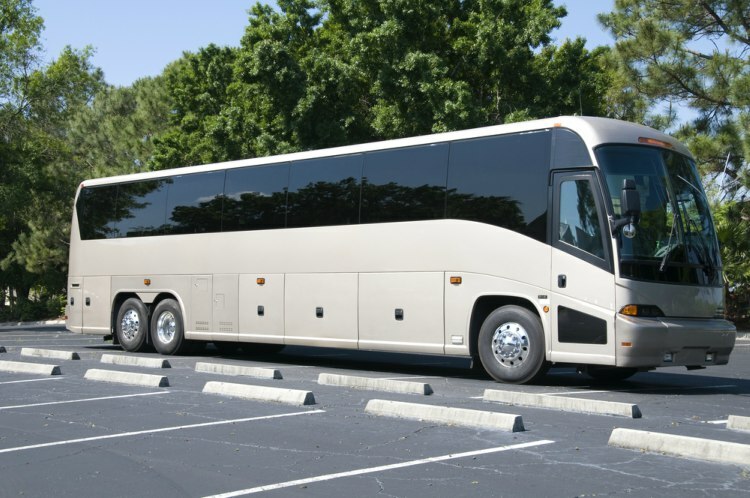 For your plans of touring the state, hiring the charter buses of RVP is the most preferable thing that you can do to help yourselves. Starting from big-sized bus and going down all the way to 18-seater minibus, our fleet has vehicles of varied capacities. Based on the size of your group, select the one that is most suitable for you. A charter bus having wide windows providing an excellent view of the surroundings, recliner seats, Wi-Fi, air conditioner, DVD player and TV, etc, is what that you can expect. Is it not awesome? A Reservation is not going to be a problem for you, as well, for the simple reason that our representatives are contactable round-the-clock. It is not just that; soon as you get in touch with us, we will lose no time in giving you the quote and that too at no charge. This is a vivid reflection of our commitment to customer service! There is one more aspect that clearly sets us apart from our competitors- adhere to the timings specified by clients. You will be able to reach each and every halt of your schedule, as per the corresponding timings mentioned by you. There is going to be no deviation, in this regard. No other transport provider can give such an assurance to their passengers! Let us now have a brief look at some of the sites that you shall see, travelling in our charter bus. 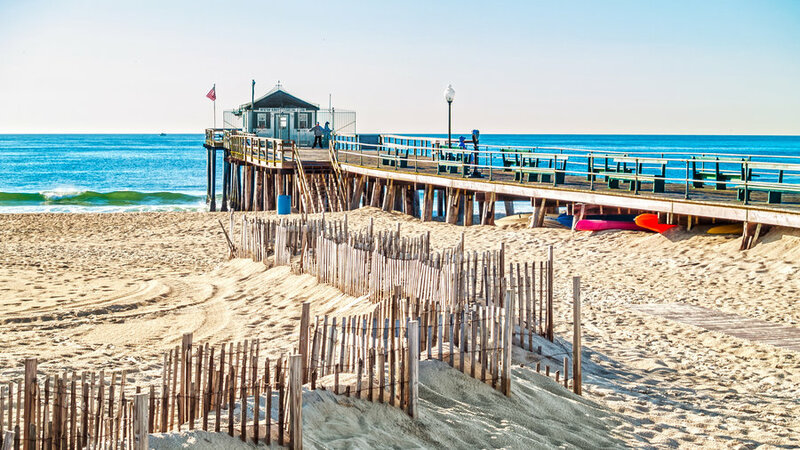 We will take you to the picturesque boardwalks, beaches, arcades, amusement parks and water parks that are there on the New Jersey shore. Your group will also visit Lake Hopatcong where, you can even go for boating/swimming, if you so desire. Along with all other places of attraction, New Jersey State has several natural parks, too, which are wonderful locations for folks who love to be in the midst of natural environs. If hiking a small portion of the Appalachian National Scenic Trail is included in your itinerary, RVP can provide bus service accordingly. 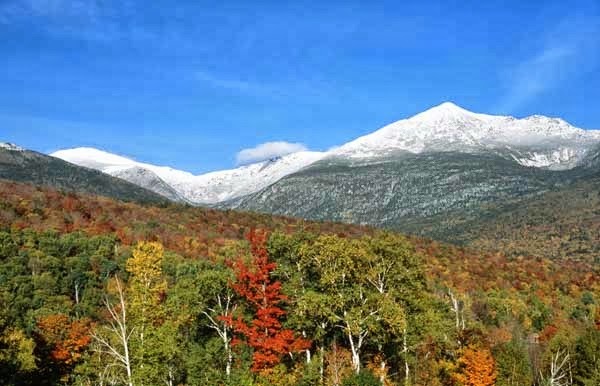 In fact, this scenic trail is spread across more than 2000 miles of the east coast of the country. The bottom-line is that, our services are entirely flexible and can be tailored as per client specifications. Additionally, if you are interested in wildlife, then the New Jersey Pinelands National Reserve is a place that you cannot afford to miss. 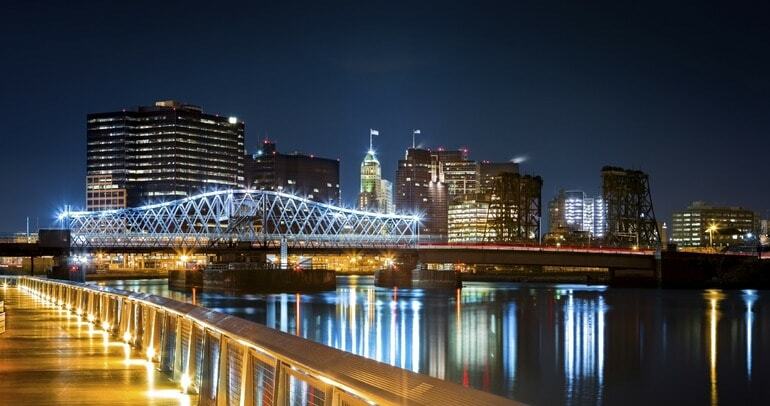 RVP Tours will make sure that you will leave New Jersey, only after you visit this location! Are you wondering as to what is the ideal way to relax, when the day-long sightseeing has exhausted you completely? Answering this question is very easy! Soon as you are through with touring for the day, we will drive you to your choicest restaurants/bars. The delicious food and the tasty wines will eliminate your tiredness in literally no time. At this point, it needs to be communicated to you that the scope of our charter bus service is not restricted only to tourism. We provide buses for weddings, corporate events, sporting events, religious meets, to cite a few. All that is required of you is that you clearly specify as to what exactly you require. And, whatever might be your specification, RVP has the solution for it! Now that you possess the basic details pertaining to our charter buses of New Jersey State, just make a phone call to us. The most memorable bus travel is just round the corner, for you.